Fralin Humbucker Covers are the highest quality in the business. We only use the finest, USA-Made Nickel Silver covers we can get our hands on. These are the exact covers we use on all our Fralin Humbuckers. 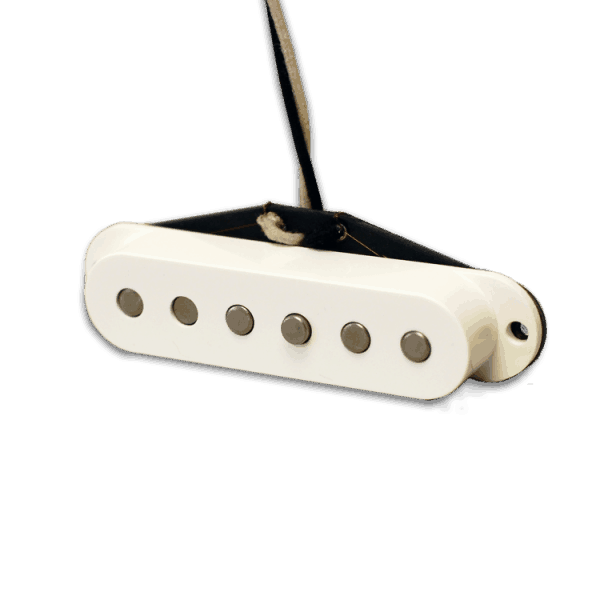 Add Screws To Your Humbucker To Match! 1 Set is 6 Screws. Give your Humbucker a Facelift. 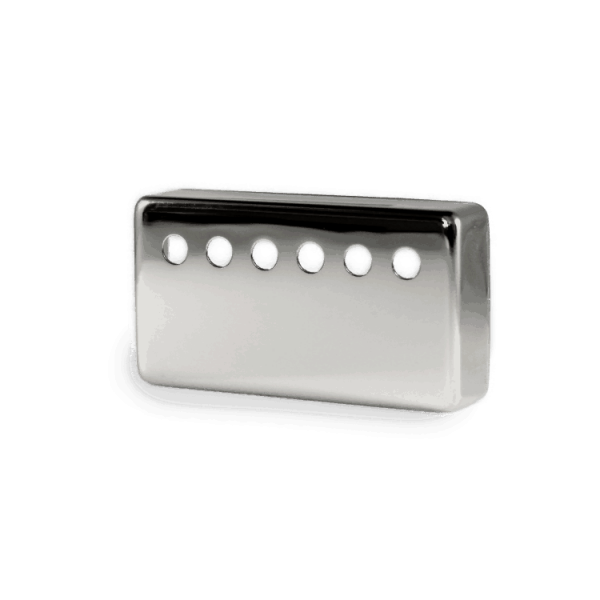 Lindy Fralin Humbucker Covers are the highest quality humbucker covers you can get. Made in USA, we have Polished Nickel, Raw Nickel, Gold, and Powder Coated Black available. Within a few minutes, you can get your new cover on your Humbucker and ready to rock! Prep your humbucker for the installation. Take a piece of masking tape and cover your slugs. This will prevent microphonics. Take a piece of sandpaper and sand the middle insides of the humbucker. This help solder to stick. 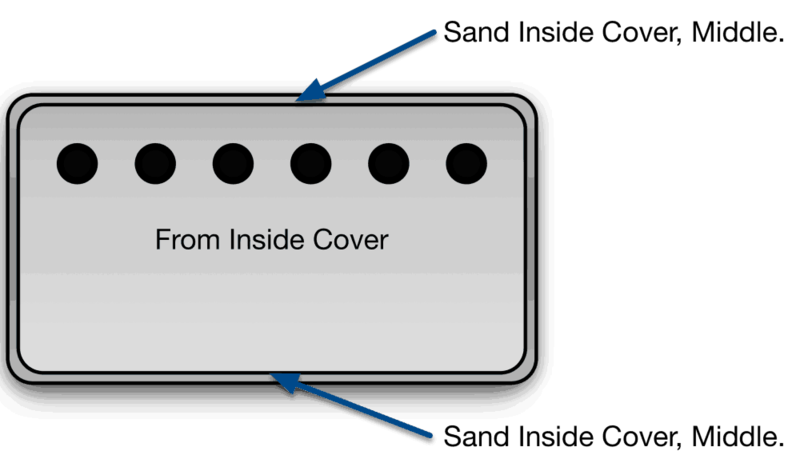 Slide your new cover on, and using a high-output soldering iron, add some lead-based solder to the baseplate and cover wall. Make sure the cover is connected to the baseplate, and grounded properly. If you have some wax on the inside of the cover, use a heat gun to heat the cover face and melt the wax. This will seal everything up and prevent microphonics.